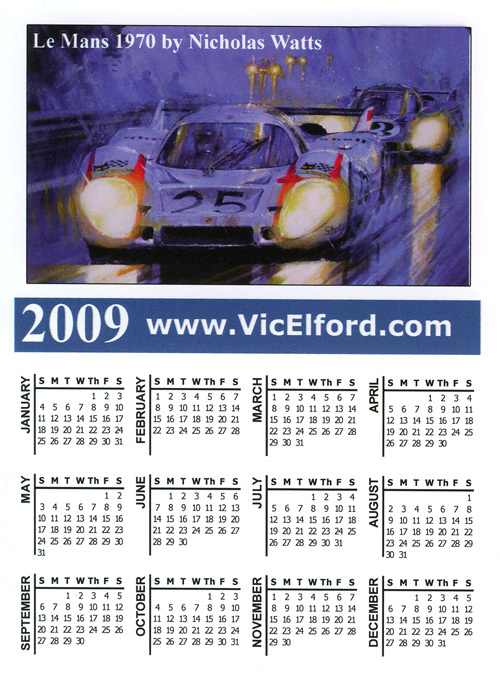 Victor Henry Elford (born in London, June 10, 1935) is a former sportscar racing, rallying and Formula One driver from England. 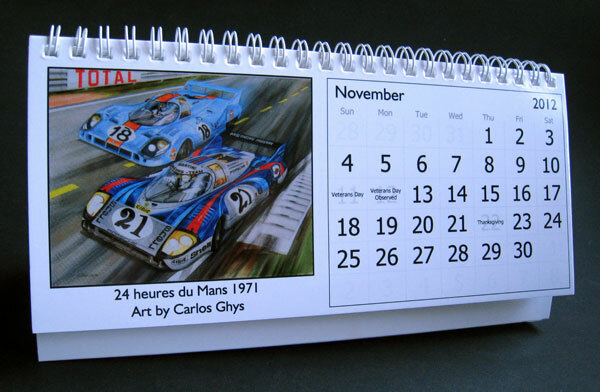 He participated in 13 F1 Grand Prix, debuting on July 7, 1968. He scored a total of 8 championship points. 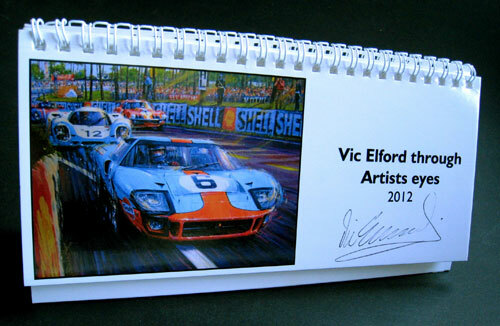 Elford, one of the greatest all-rounder in motorsport history alongside Jacky Ickx, Stirling Moss and others, was mainly a famous sports car competitor as well as a successful rally driver, associated often with Porsche. 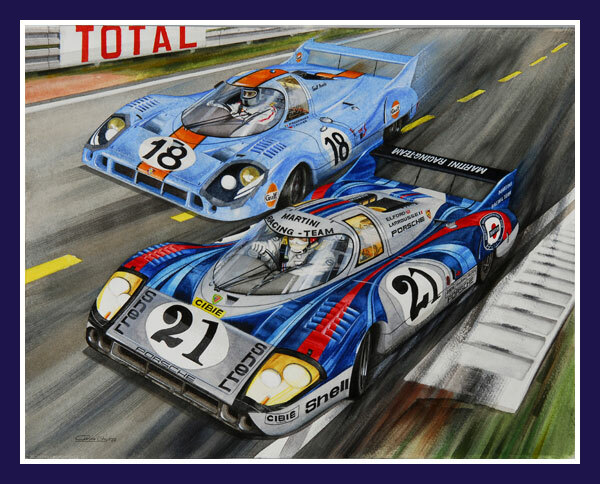 Among other victories he won the 1968 Rally Monte Carlo in a Porsche 911 and only a week later the 24 Hours of Daytona in a Porsche 907, Porsche's first ever overall win in a 24 hour race. Later that year, he also won the Targa Florio by veteran Umberto Maglioli in a famous come-from-behind race after he lost 18 minutes in the first lap due to a tyre failure. Elford then entered the French Grand Prix and finished fourth in his first F1 race - a wet one, too. 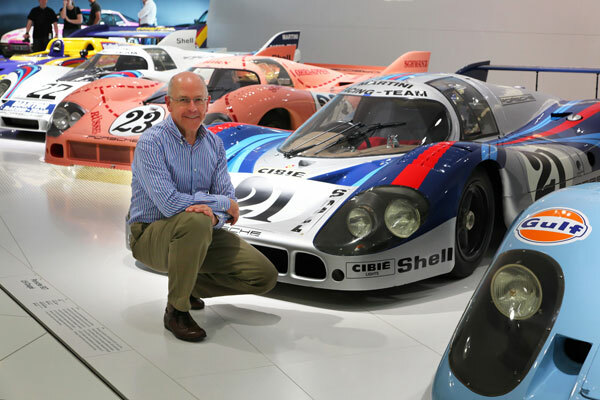 Racing in the World Sportscar Championship for Martini against the mighty JWA Gulf team, he was clocked at over 380km/h in the Porsche 917LH in practise for the 24 Hours of Le Mans 1971. 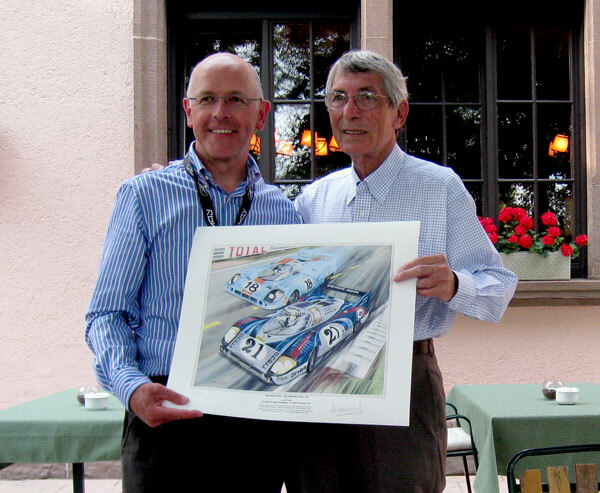 He went on to win the 1971 12 Hours of Sebring in a Porsche 917K, as well as several 1000km Nürburgring races. The Nürburgring was probably his favourite track, despite the disappointing results in his three F1 attempts there, of which the first two ended in lap 1 accidents. His two last GPs were at the Ring, too. In addition to the 1000km, Elford won some 500km races there also. On 4th February 1967 at Lydden Circuit, he won the first ever organised rallycross event. Later that year he won the 84 Hour "Marathon de la Route" event at the Nürburgring, on the full 28km long combined versions that was rarely used since the 1930s. Fellow pilots Hans Herrmann and Jochen Neerpasch preferred "the rallye driver" to steer the Porsche 911 through the 7 hours long, four consecutive night turns in rainy and foggy conditions. The winning car was fitted with a semi-automatic Sportomatic transmission, as was another Porsche 911S entered by the factory team. "Quick Vic" nowadays lives in Florida, USA. 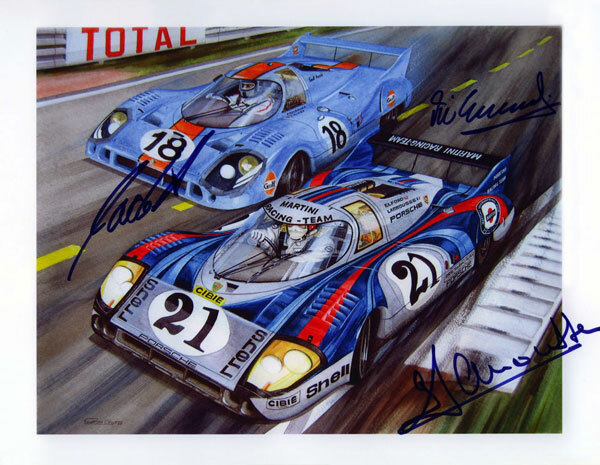 Copy of the painting signed by Larrousse, Elford and Oliver.